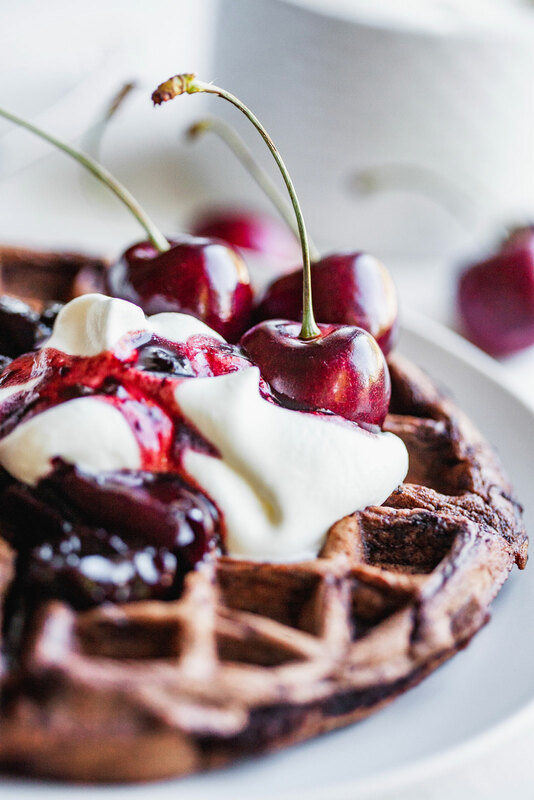 Chocolate and cherries just go hand in hand. 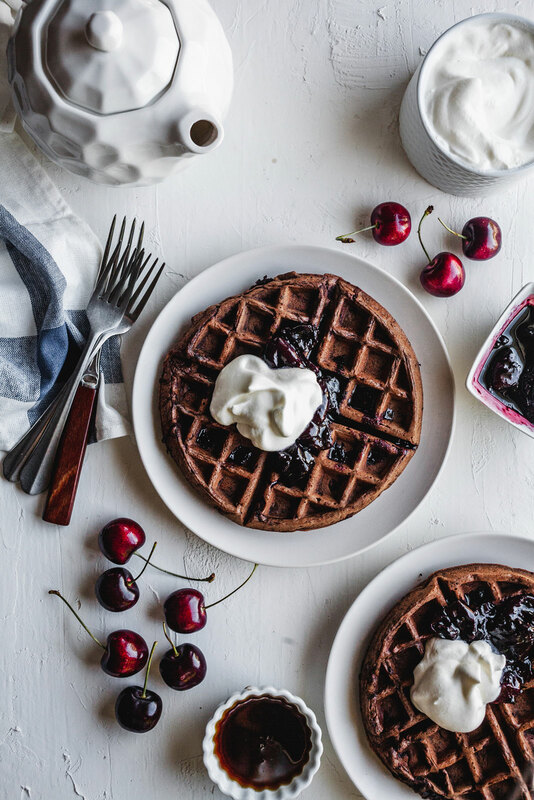 That is why making a cherry compote to go with these dark chocolate waffles I saw on Bon Appetit was a no brainer. 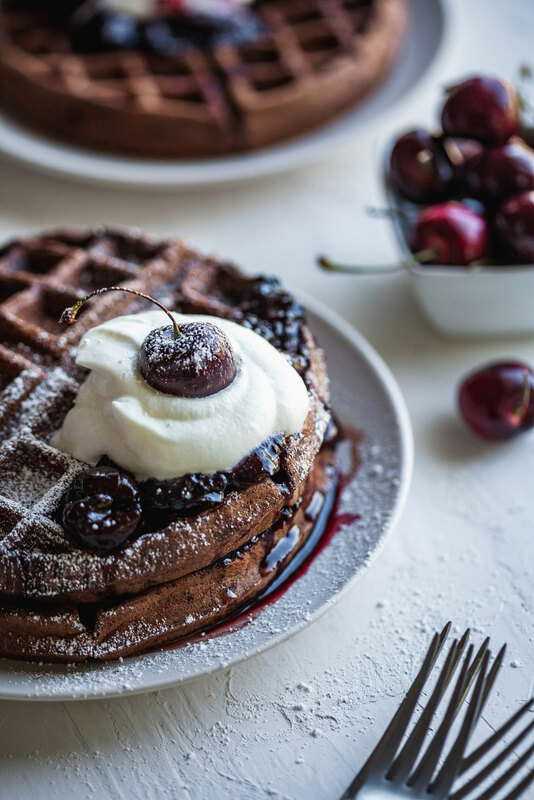 The compote was just so perfect with these waffles along with a little unsweetened whip and an extra drizzle of maple syrup for a little extra decadence. I say extra but I should actually say extra extra decadence due to these waffles being extra decadent already on their own. 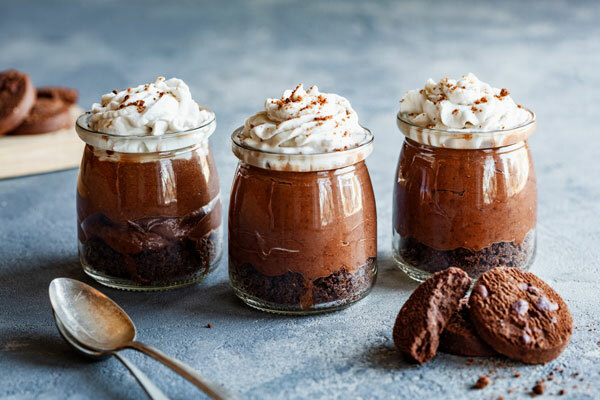 They are dark and decadent made not only with cocoa powder but also with the addition of dark chocolate in the batter. 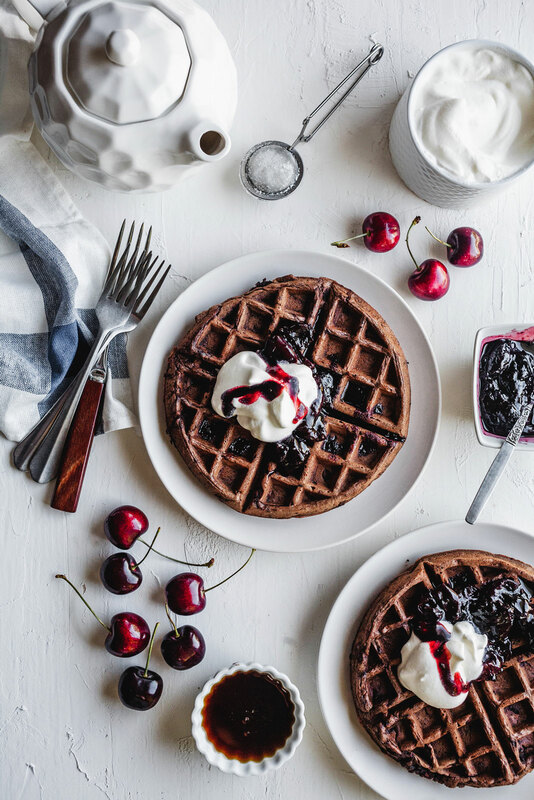 Definitely my kind of waffles! My husband is a big breakfast fan and eater. Anyone who knows him will agree. 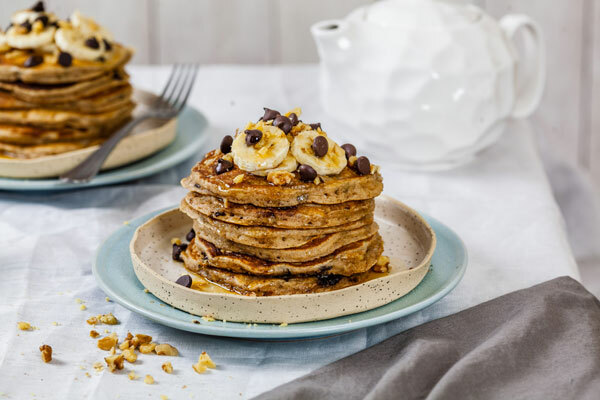 He seems to have a bottomless pit when it comes to breakfast and he always needs to have a savoury sweet component to it especially if we are eating out for breakfast or brunch. He can’t just have the eggs and bacon with toast - and he also can’t just have the pancakes or waffles. He needs it all. I’m always prepared to order three breakfasts between us. 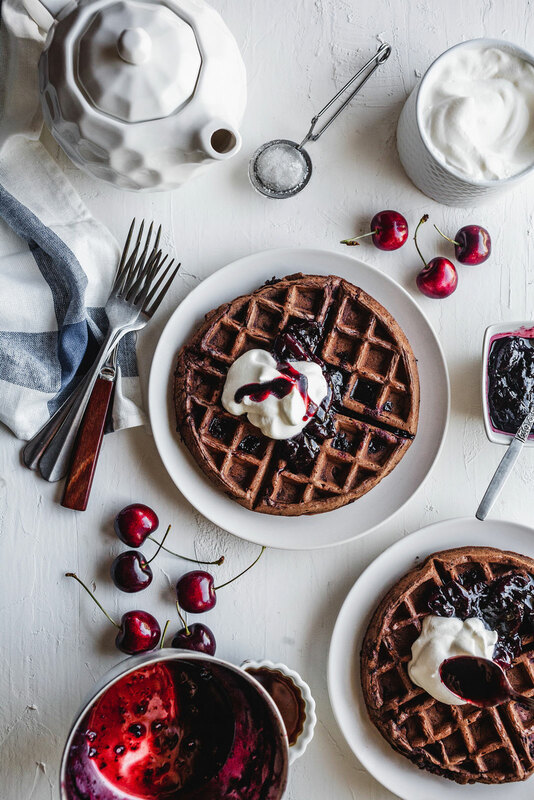 That is why it’s nice to have a full out breakfast at home once in a while which would always have to include waffles or pancakes or sometimes both. The good thing about making lots of either of those things is that any extras can get wrapped and frozen for brekkie later the same week- just pop them in the toaster and enjoy them hot. Did he like these ones? He definitely did! 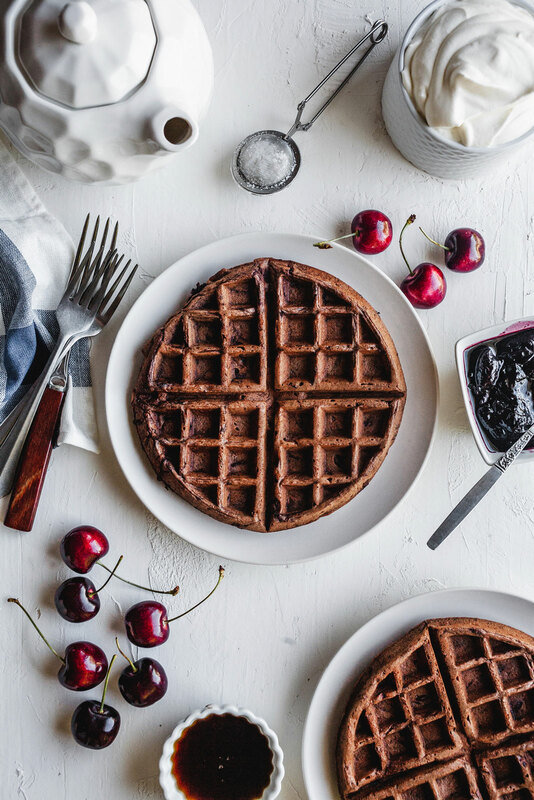 One thing we have in common (not big breakfasts - as I’m a toast and coffee kind of girl) is that we both love dark chocolate. 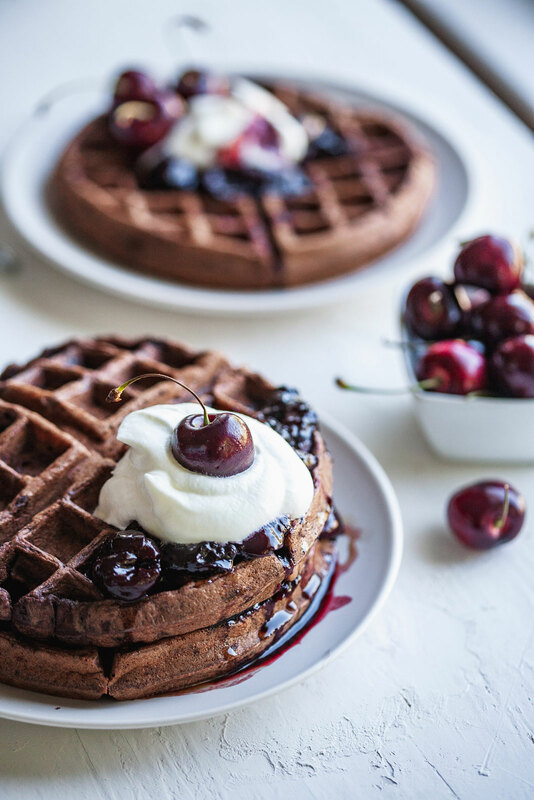 He had these waffles for breakfast and dinner in the same day and dessert as well, so yeah, he totally loved them! 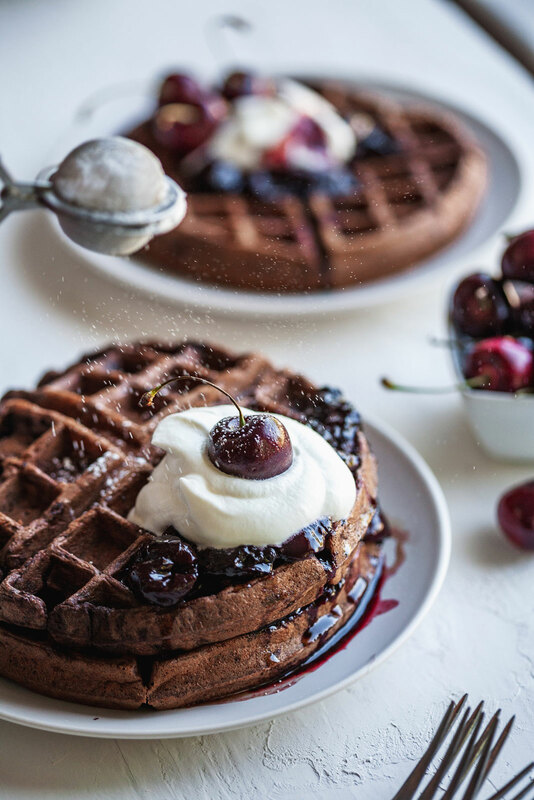 I did too and but to me waffles are more of a dessert thing than a breakfast thing and these ones would be fantastic with ice cream and that same balsamic cherry compote! That is how me and the rest of my family enjoyed these. A total treat. 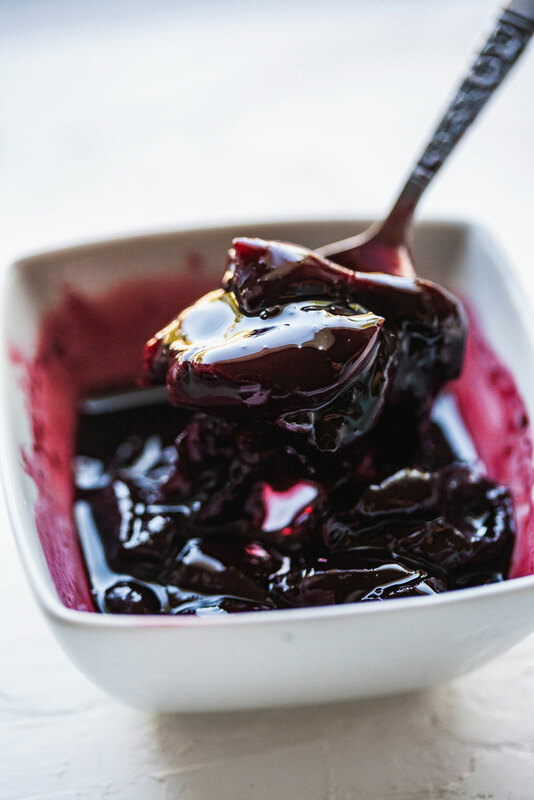 The cherry compote is good on its own but the balsamic lends a lot to the flavour of the cherries. It makes the natural sweet and tart flavours of the cherries sing. 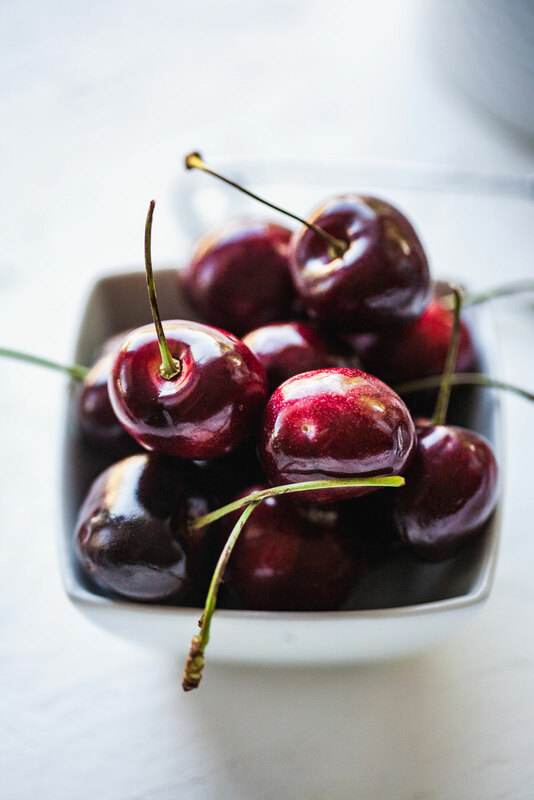 It intensifies the beautiful flavours of fruits like these cherries and is also great with strawberries and grapes to name a few. If you have never used it with fruit before I strongly recommend it. 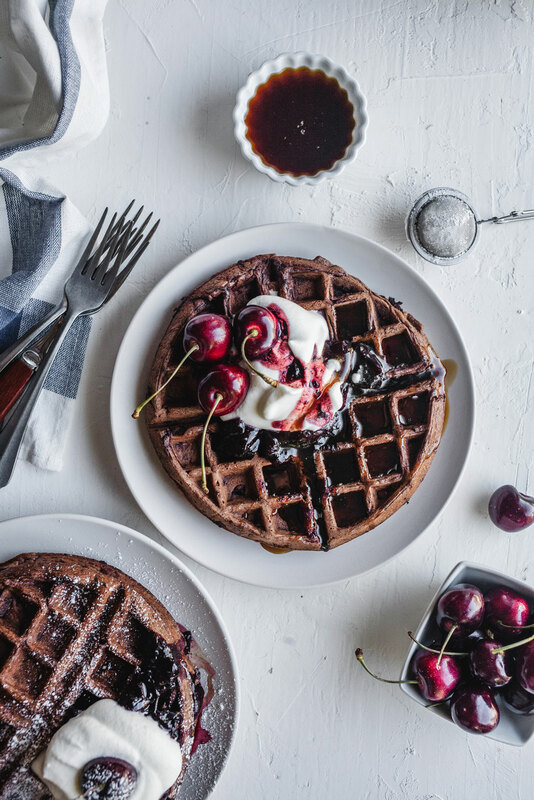 The waffles are perfectly fluffy and delicious and dense with rich cocoa flavour. How do they get so puffy? It most definitely has to do with beating the egg whites and folding them into the batter separately. 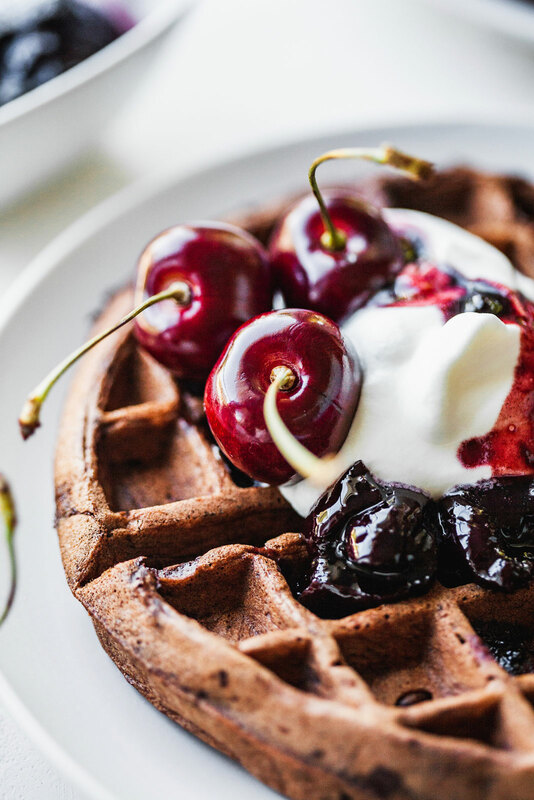 It seems like such a chore to separate the whites from the yolks and then have to beat the eggs whites but trust me it’s worth the extra step for fluffy and delicious waffles. 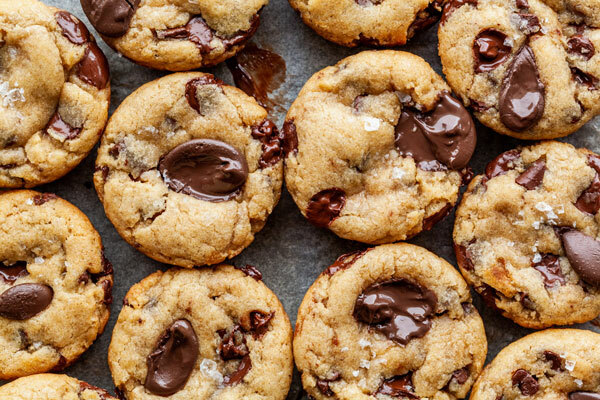 Whether you makes these for breakfast, brunch or for dessert you won’t be disappointed, especially if you love dark chocolate like we both do. 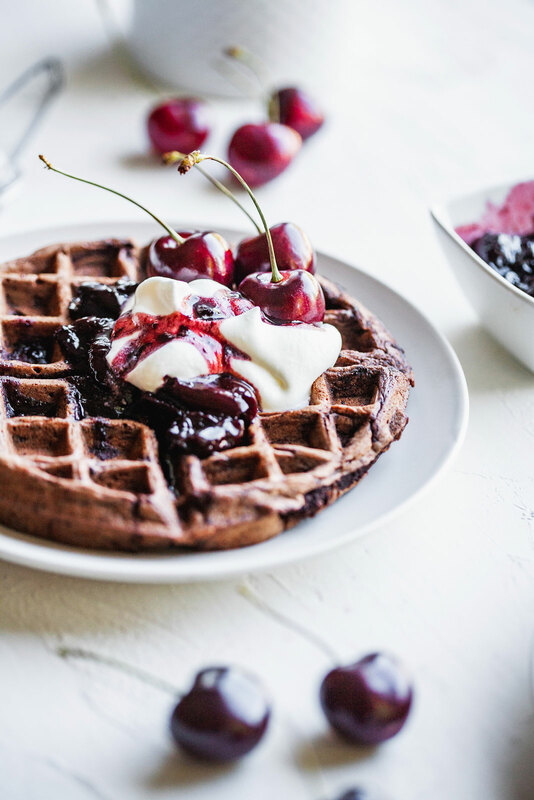 These were such a treat and I do want to make them over and over again but I’m determined to try other waffles flavours both sweet and savoury. There are so many possibilities and I’m very much looking forward to experimenting - and hubby is pretty stoked about it too as his breakfast needs will be fully covered. Nonstick vegetable oil spray - I used coconut oil spray if needed according to the manufacturer of the waffle iron. 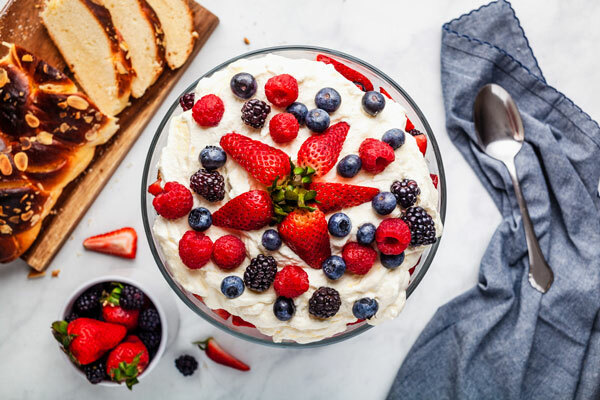 In a medium sized bowl whisk together the flour, cocoa powder, brown sugar, baking powder, baking soda, and salt in a large bowl. Make a well in the centre and add the egg yolks, buttermilk, oil, and vanilla. Blend with a fork, then gradually incorporate dry ingredients from the sides, mixing just until combined. In a separate small bowl using an electric mixer on medium-high speed, beat the egg whites until soft peaks form. Fold egg whites into the batter in two batches just until combined and then fold in finely chopped chocolate. 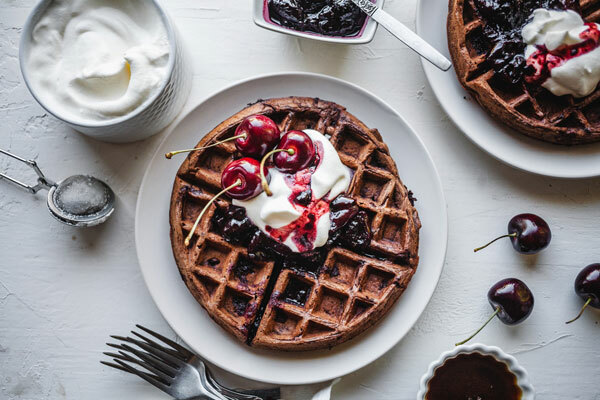 Heat a waffle iron until very hot and according to the instructions provided by the appliance manufacturer; lightly coat with nonstick spray if needed. Working in batches, cook waffles until cooked through. Transfer to a wire rack set inside a baking sheet, cover loosely with foil, and keep warm in oven until ready to serve. In a small sauce pan combine cherries, orange rind, cinnamon stick, vinegar, honey, salt and pepper. Bring to a boil over medium-high heat, and stir well. Reduce heat to low; simmer for 8 to 10 minutes or until slightly thickened and reduced to approx 1 cup. Transfer to bowl and serve warm over the waffles or also stirred into yoghurt. Refrigerate until cool, about 20 minutes. Store covered in refrigerator for up to five days.